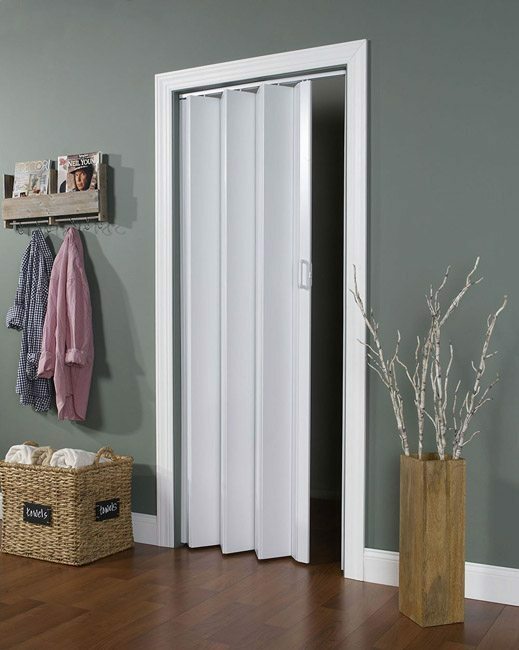 Encore Folding Doors by LTL Home Products, Inc. 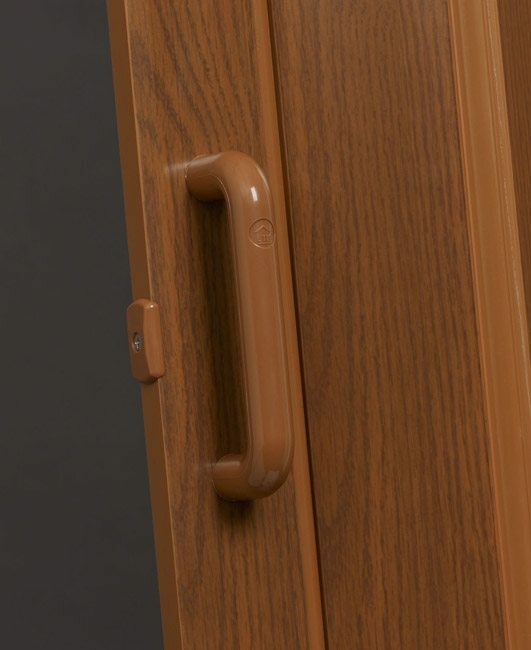 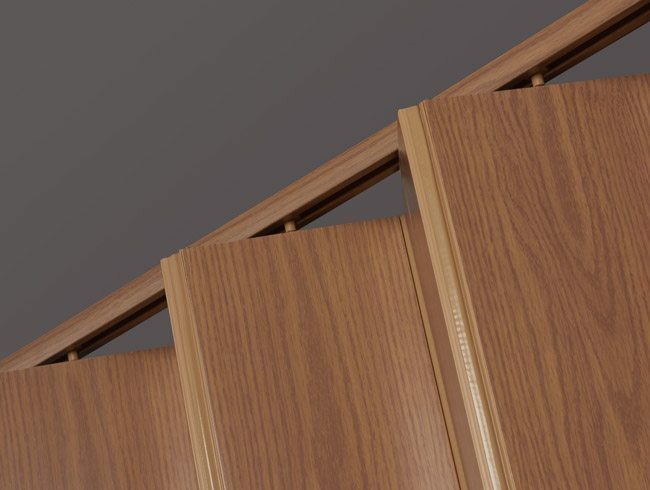 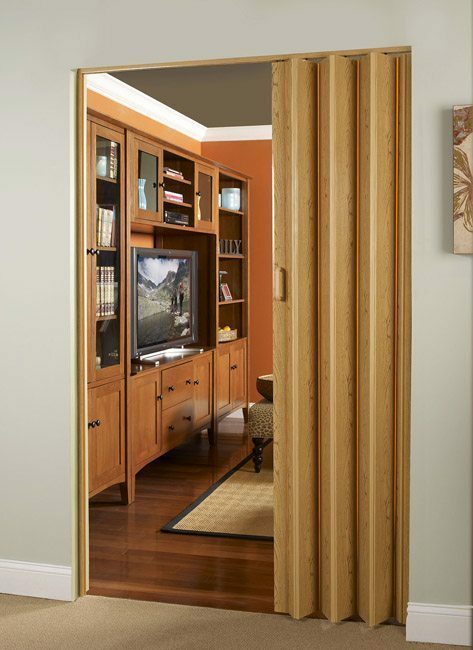 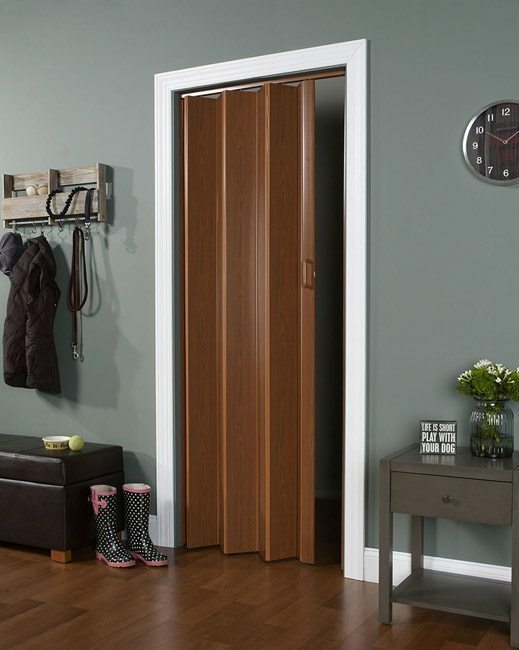 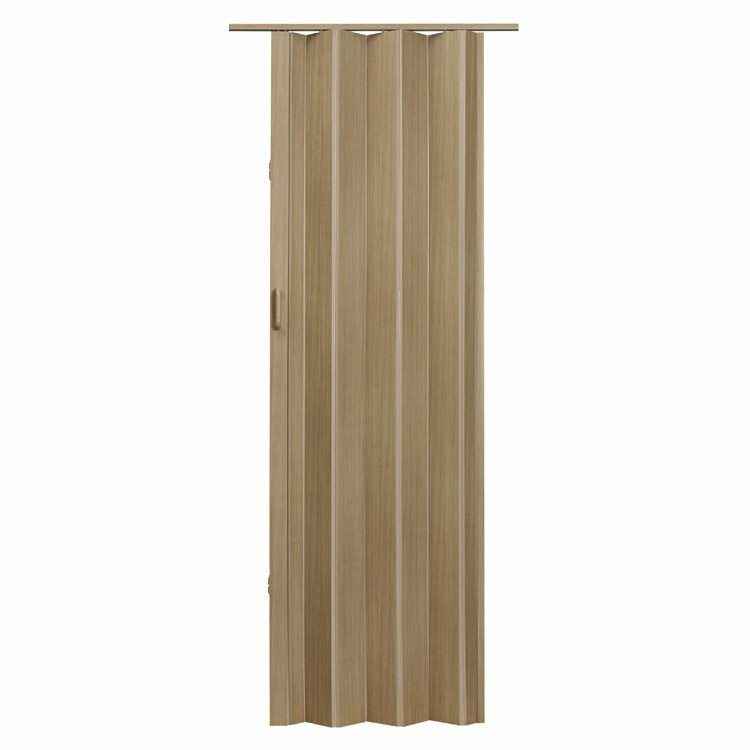 The Encore Folding Door is an energy-efficient, double wall vinyl panel door with flexible vinyl hinges. 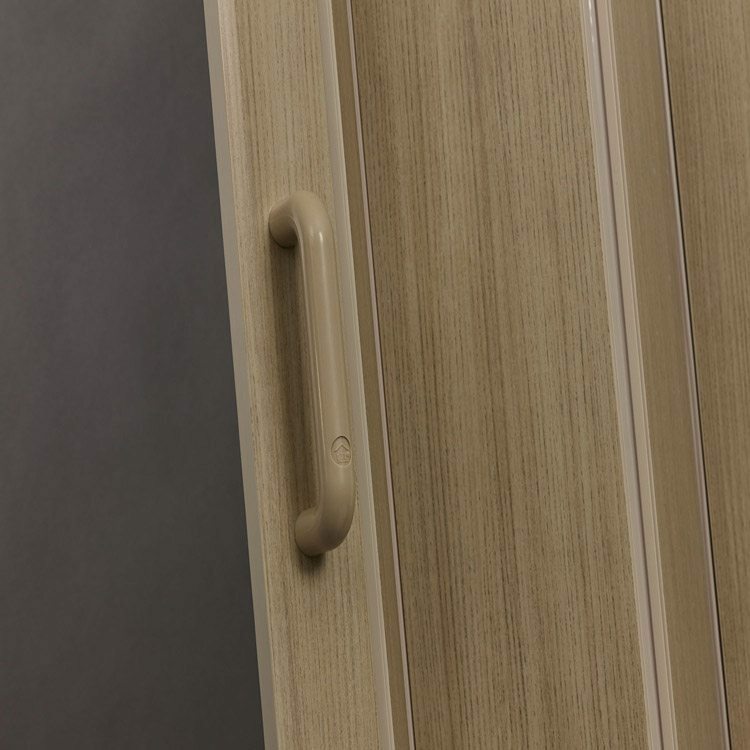 Finishes are coated with scratch-resistant, clear UV varnish that resists fading.